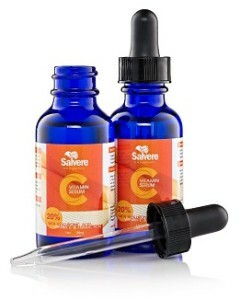 What does the Salvere Vitamin C Face Serum do? With a clinical strength 20% vitamin C and lots of antioxidants, the Salvere vitamin C serum helps to reduce fine lines and wrinkles and plump-up sagging skin. It also reverses the signs of aging caused by sun damage and the actions of free radicals. Your skin looks and feels more hydrated, firmer, healthier and youthful. Stimulate collagen production and plumps skin. Fades skin discolorations due to sun damage and UV light. 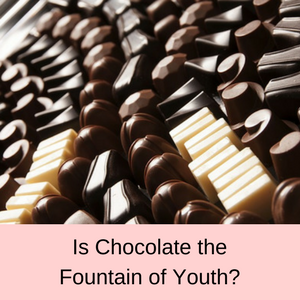 Reduces age spots and hyper-pigmentation. Reduces age spots and evens skin tone. Who should use the Salvere Vitamin C Face Serum? 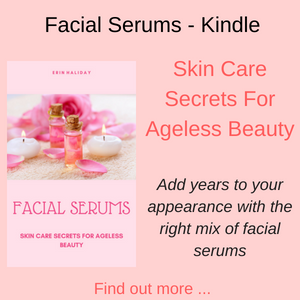 If you have sun damaged skin or you have noticed fine lines and a lack of collagen in your skin, then this serum will give you a clearer complexion, with a more youthful and radiant glow. 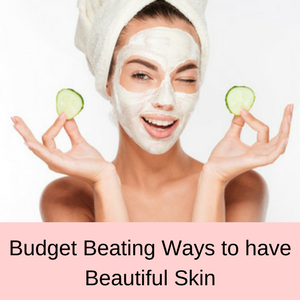 Anyone who suffers from uneven skin tones due to hyper-pigmentation or free radical damage from UV rays can find that their skin feels much softer and the tone and texture of their skin is smoother. 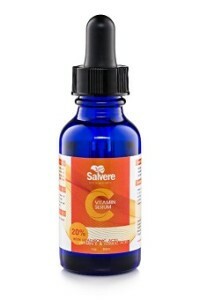 How do you use the Salvere Vitamin C Serum? Cleanse your face and pat dry. Apply toner to your skin, if you normally use one and then massage a few drops of the serum into your face and neck. 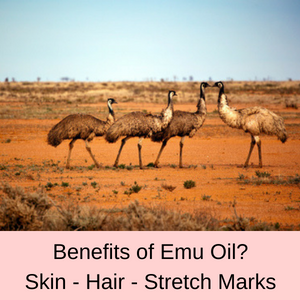 Once it has absorbed, follow with a moisturizer and makeup if desired. If you have very dry skin, leave your skin a little damp before you apply the serum and be sure to use a moisturizer as well. Use twice a day. 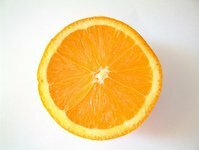 Vitamin C is a super antioxidant, which reverses the signs of aging in our skin by fighting the effects of free radicals from pollutants in the air and in our diet. 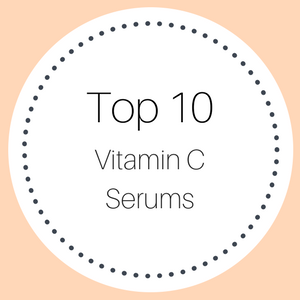 Serums that include vitamin C help to rejuvenate your skin, reducing age spots and sun spots and giving you a more even skin tone. It also increases the production of collagen and gives your complexion a younger and more radiant glow and a firmer, but softer texture. Hyaluronic acid is a potent hydrator and can absorb more than 1000 times its own weight in water. Moisture is delivered deep within the layers of your skin, where it is most needed. 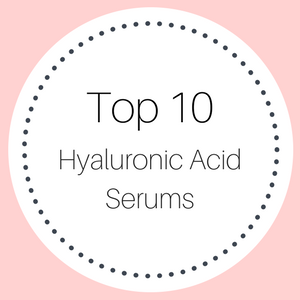 Hyaluronic acid also facilitates the movement of other active ingredients in the serum, deep into your tissues, and promotes the production of collagen. 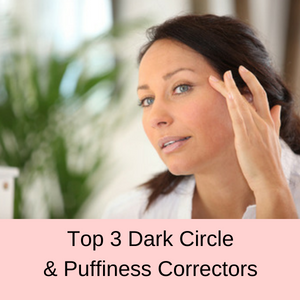 Your skin looks more hydrated and softer with less fine lines and wrinkles. Serums with both vitamin C and hyaluronic acid give you a powerful mix of hydration and UV protection. Free radical damage is reduced, your skin is rejuvenated and your complexion looks younger and refreshed. 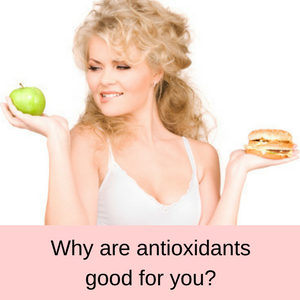 Ferulic acid is a powerful antioxidant and actually makes other antioxidants work better. So the texture of your skin becomes much softer and the signs of sun damage and environmental pollutants are reversed. Age spots and sun spots are minimized and free radical damage is minimized and prevented. Vitamin E is also a strong antioxidant and helps to reverse the signs of aging in our skin caused by free radicals. Having both vitamin C, vitamin E and Ferulic acid in your face serums, really gives your skin a rejuvenative boost and helps to even out your skin tone and give your skin a healthy glow. Aloe Vera is of benefit in treating sunburnt, flaky or dry skin, and it is said to help relive the itchiness of psoriasis. It also helps in the treatment of acne, reduces skin inflammation and fights the signs of aging. 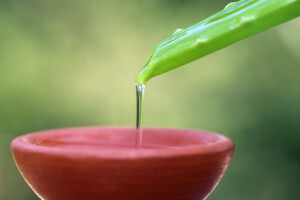 Aloe Vera also contains powerful antioxidants, such as vitamin A, C and E, so it is an all-round great benefit to our skin. Licorice extract has anti-inflammatory properties and helps in the treatment of acne, eczema and psoriasis. It can also help to reduce dark spots, age spots and sun spots and lighten skin, as it has chocked full of strong antioxidants. PROS: 95% of customer’s reviews gave this vitamin c facial serum a 4 or 5 star rating. 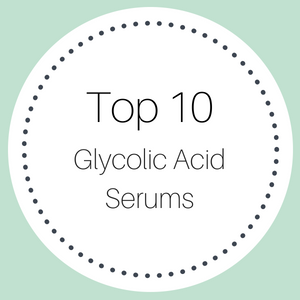 The general opinion is that this serum makes your skin softer and feels good on your skin. 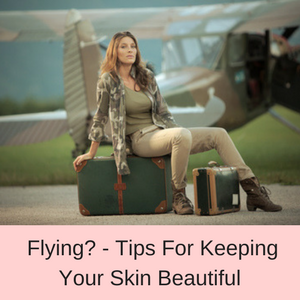 Your skin is more hydrated and the color, texture and tone of your skin is improved. Most of the reviewers simply said that they loved it! 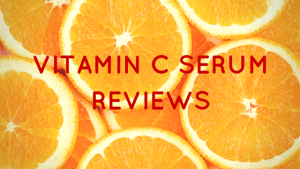 CONS: Hardly anyone has given this vitamin C serum a negative review. The customers that have given a one star rating stated that they didn’t see any difference in their skin. Salvere is really good. It makes my skin smooth and fresh. Definitely would buy it again. Just want say this Vitamin C Serum is the real deal. It really brightened my 40+ year-old skin and made it radiant. I saw the reviews for this product and saw that there were no 1 or 2 star reviews so I decided to purchase. This Vitamin C Serum is every bit as good as what I paying for vitamin C Serum at the plastic surgeon’s office! 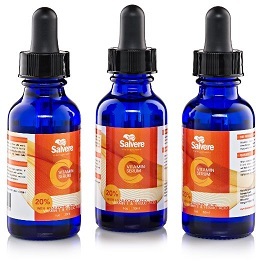 Does the Salvere Vitamin C with Hyaluronic Acid Serum work? The answer is yes. Just about every customer who has written a review is very happy with the results they have achieved using this serum. Many are repeat customers and use this serum all the time.